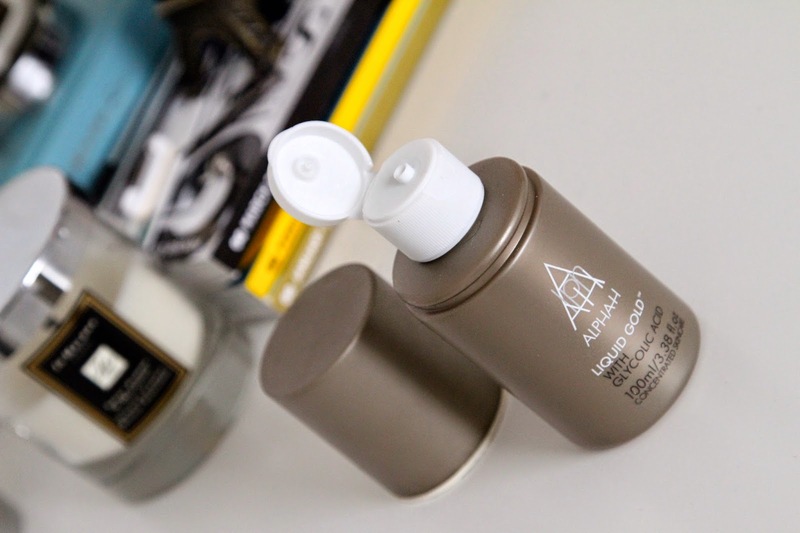 Alpha H liquid gold is a product I’ve being using for around two years now (which I reviewed a while back here, and appeared 4 time since), and I’m currently almost running out of my second bottle of it. Liquid Gold with Glycolic Acid was one of the first real ‘in the limelight’ acid toners out there, and they haven’t changed anything about it since it first came out. Why? Because it’s just so good at doing what it does. Some people call this an acid toner, some call it a serum, some call it an evening treatment, but whatever it is, it’s a treatment product that works hard at restoring a natural glow to a preseasons skin, meanwhile fighting signs of acne, blemishes, ageing and sun damage. So how does it do it? 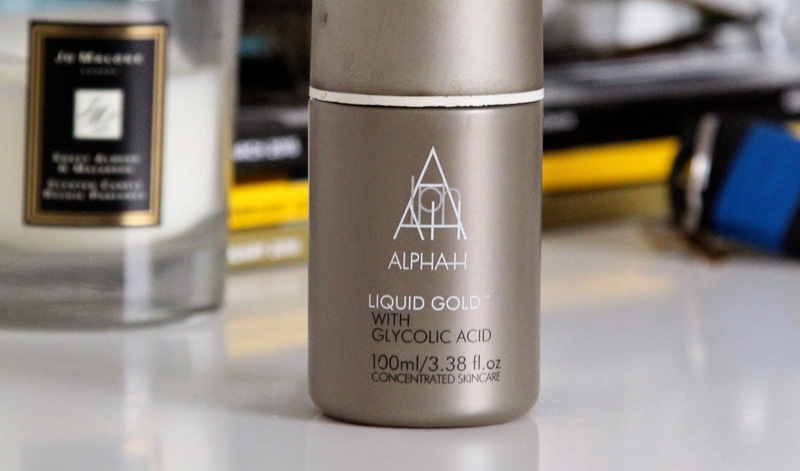 Alpha H contains a commonly used acid called Glycolic Acid, used in many skincare product you probably don’t even realise. Glycolic Acid fights surface spots and surface damage on the skin treating it as well as reducing the immediate appearance. I use this product twice a week on an evening, usually Wednesday and Sunday to keep my skin looking fresh and glowing. Ranging from around £35.00, this amazing product will be in my drawer for years to come. 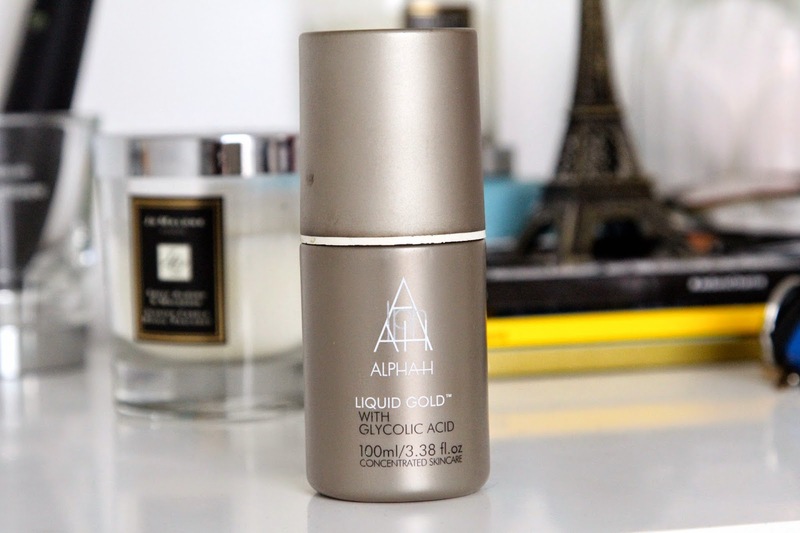 Have you tried Alpha H Liquid Gold? Read my first review here. Previous Post The Body Shop, Metro Centre Grand Launch. Next Post Adam And Eve.